Halfway Library is situated among the local shops close to the traffic lights on Hamilton Road. The library is on ground level and has a shop frontage. Parking is available at the rear of the library. The library is served by the following bus services: 203, 263, 267, 67, 72, 308. 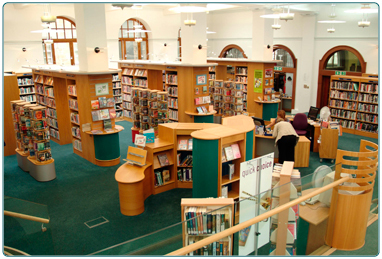 The library provides a selection of adult fiction and non-fiction books, photocopier, local history photographs of Halfway, children's library and children's events. The library also has an activeIT learning centre with three PCs for public use. 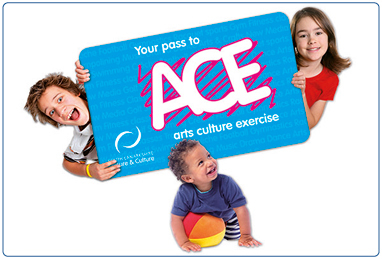 ActiveIT also offers free email and Internet access and a range of training materials. 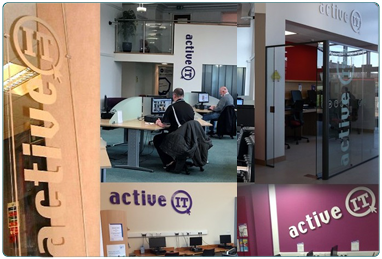 Come along to your local activeIT centre where you can access the internet and email or use a range of standard packages. And it's free! 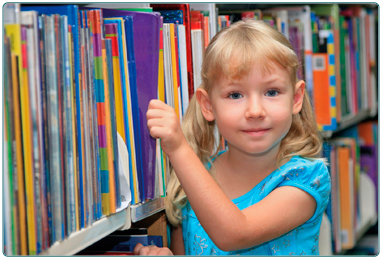 Discover the children’s event or activity which suits you or your children, in one of South Lanarkshire Leisure and Culture’s Libraries. 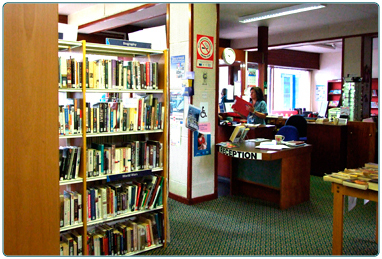 Contact details and opening hours for Halfway Library. 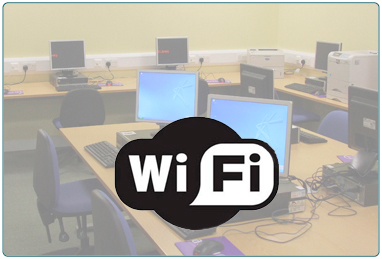 Free WiFi is on offer at all of our libraries. Pop in and check your email or browse the latest reviews for the book you are looking for. 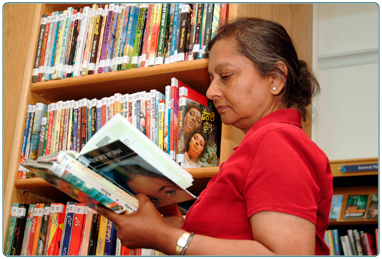 Membership of South Lanarkshire Leisure and Culture's libraries is free to anyone who works, lives or studies in South Lanarkshire. At South Lanarkshire Leisure and Culture's libraries an item can be renewed in person, by telephone or online up to three times, unless someone else has already reserved the item.